The new LinkTrust interface has a refreshed look to match our new color scheme and branding. Updated icons, colors and spacing provide a more current look and feel, while keeping the same trusted functionality and experience. Cost per Installation (CPI) campaigns make it easier for you to work with mobile marketers. 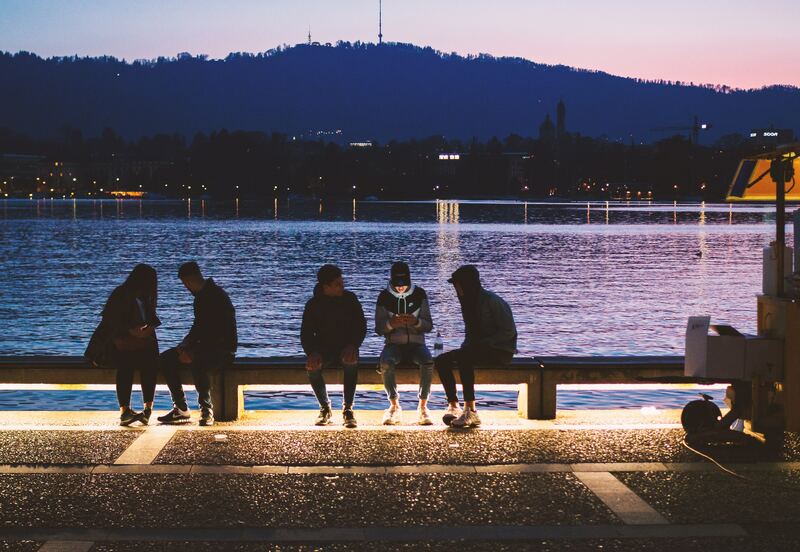 In LinkTrust, CPI works structurally the same as CPA, but affiliates in the mobile arena will recognize CPI as compatible with their business needs. Manage Global Pixels and your other Affiliate Pixels from the same page. Simpler to keep track of all pixels for any Affiliate-Campaign relationship. 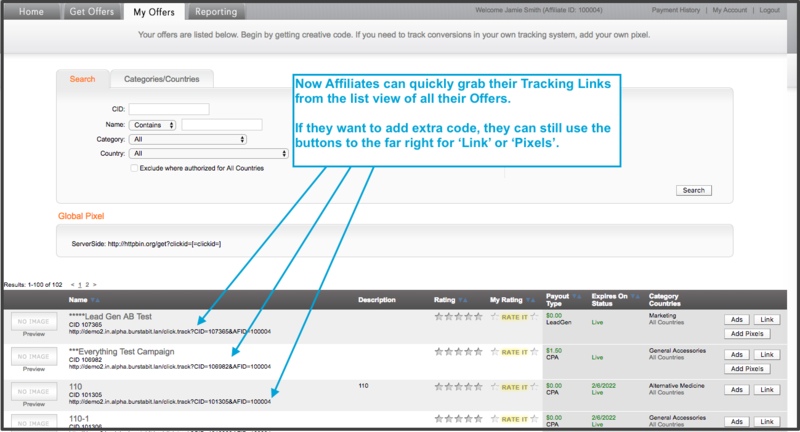 Now your affiliates can quickly get their tracking link for any Offer they’re running while viewing a list of their Offers. Now you can pass the price of a lead from a ping channel to interested buyers via post channel. This new token identifies the Affiliate Group and facilitates easier 3rd party reporting when you want to include the Affiliate Group every time a click or conversion happens. Tax documents for US-based affiliates will only display for those identified with US as the country. Back by popular demand, the button to test affiliate pixels has been added to the new pixel page. If you’ve configured an expiration date for a channel, you can now view this date at both the Channel Distribution view and the List View. When viewing a list of your campaigns, you can now click on Advertiser names to open related details. Easily export campaigns from the Campaign Listing view using this button. When using the XML Parser to post leads, headers and child tags no longer cause issues. Breadcrumb display has been improved, no longer wrapping long names to multiple lines. Top-level-domains that are non-standard (for example, .coach) will be allowed in email addresses at the affiliate signup stage.